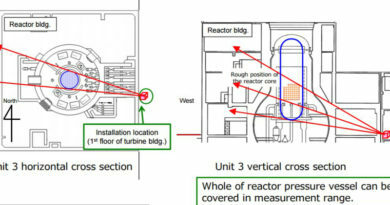 TEPCO has admitted to the issue of steam leaking out of the ground around Unit 1. Water in the basement of the building was cited as the source of the steam. 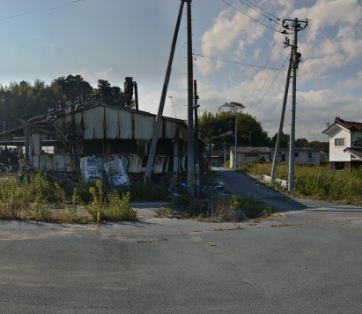 Extremely high radiation levels were also reported including a 5 sV reading on the 2nd floor of unit 1 in August. Readings over 4 sV were also found at unit 1 previously. There has been considerable speculation that the melted fuel has escaped the containment structure. These concerns have been backed up by various high radiation readings in the suppression chamber of unit 1. These readings also spike after each earthquake at the plant.